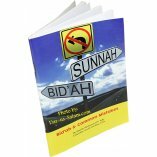 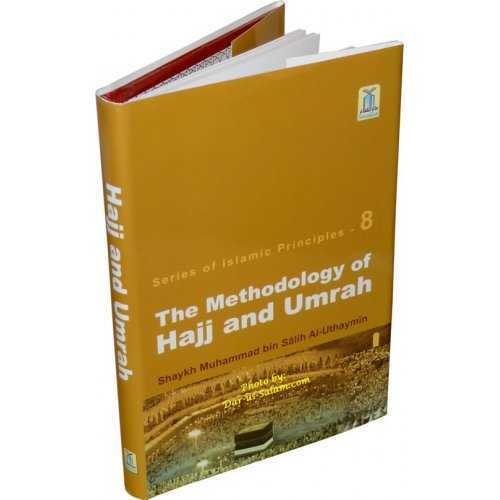 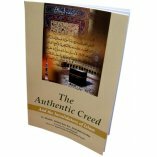 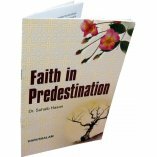 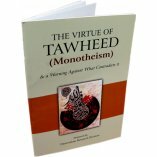 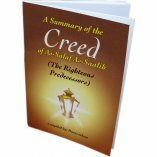 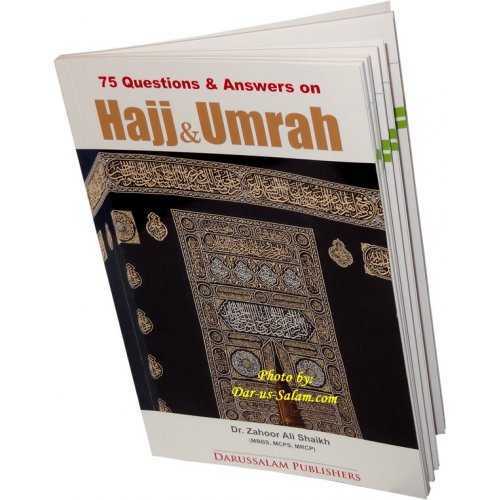 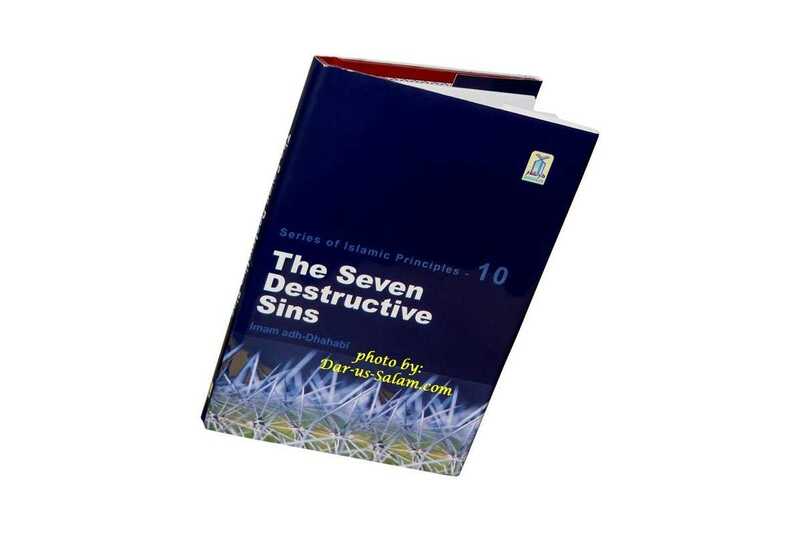 This book is a selection taken from the book, The Major Sins by Imam adh-Dhahabi, may Allah have mercy upon him. 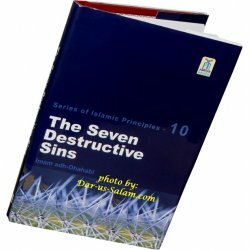 In it, he discusses the Seven Destructive Sins that should be avoided. 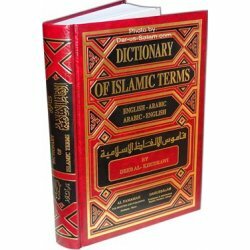 They include: taking equals with Allah, taking a life, sorcery, consuming interest, wrongfully consuming the property of an orphan, defaming chaste women, and fleeing from battle.